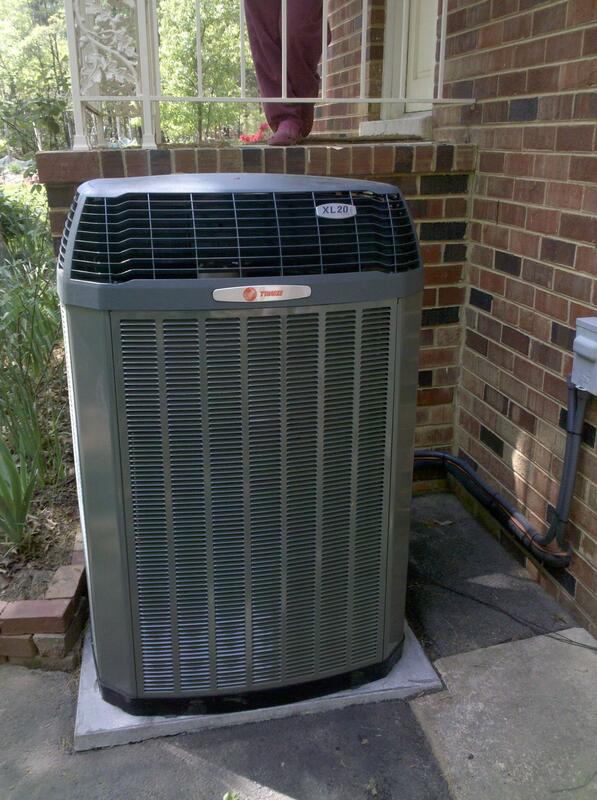 Having exceptional technical experience and a dedicated work ethic sets Allen Mechanical apart from other HVAC repair companies. Our crew takes pride in the work we do, focusing on the tasks at hand. You can tell by our attitude that we aren't simply phoning it in.